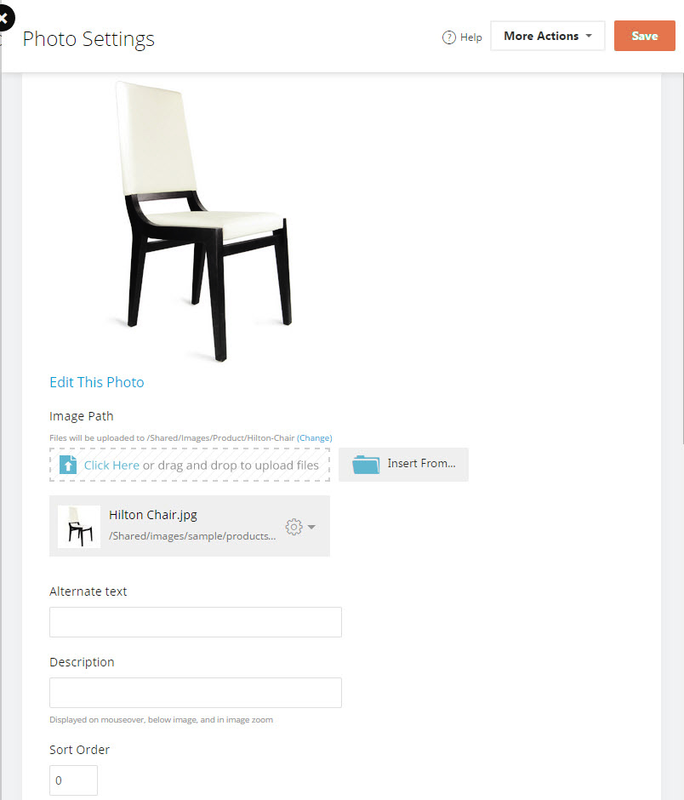 Adding a photo to a new or existing product (single or multiple) is the same simple process... You can add photos to products at any time, and if you need to do it in bulk, this can be done via a product import. There is no limit to the number of images you can add to a product (other than the size of your hosting plan of course!). 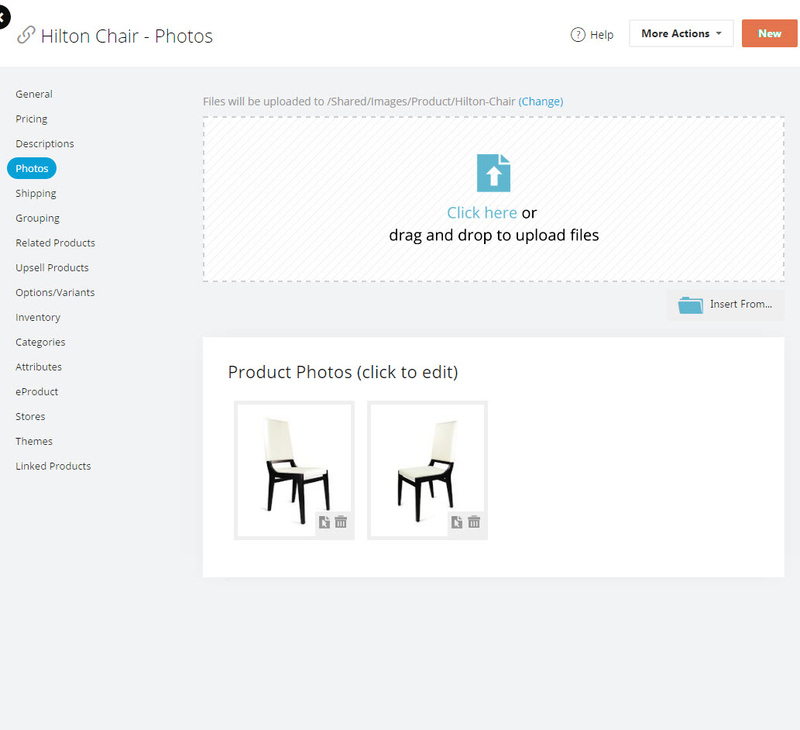 Navigate to the Product Editor, then Click the "Photos" Menu. 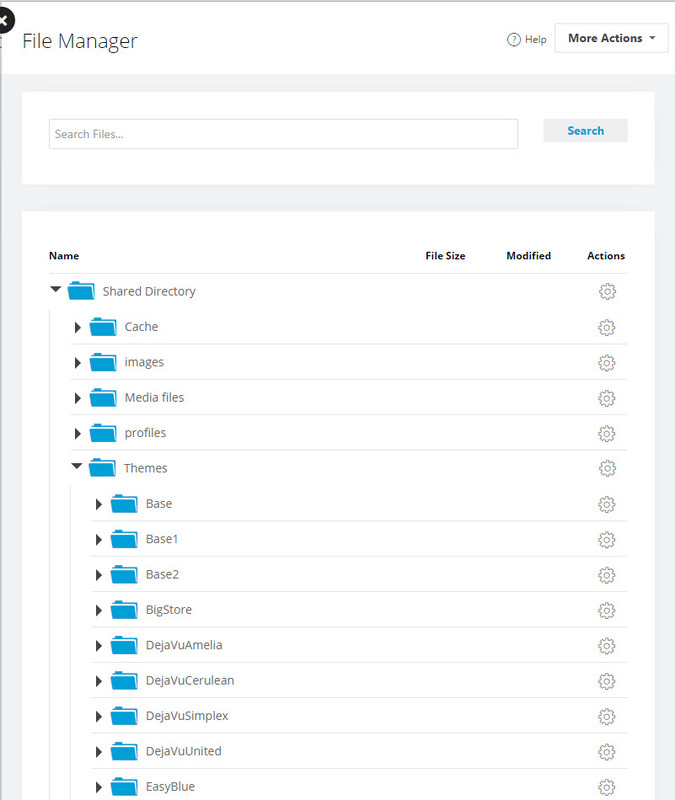 Click on the new tab, drag and drop or "click here" for adding files from your computer, you can also insert from a URL, or an existing file on your Americommerce AmeriCommerce Online Stores server via the "Insert From" menu. Insert From URL will ask you for the full URL of where the image is located.